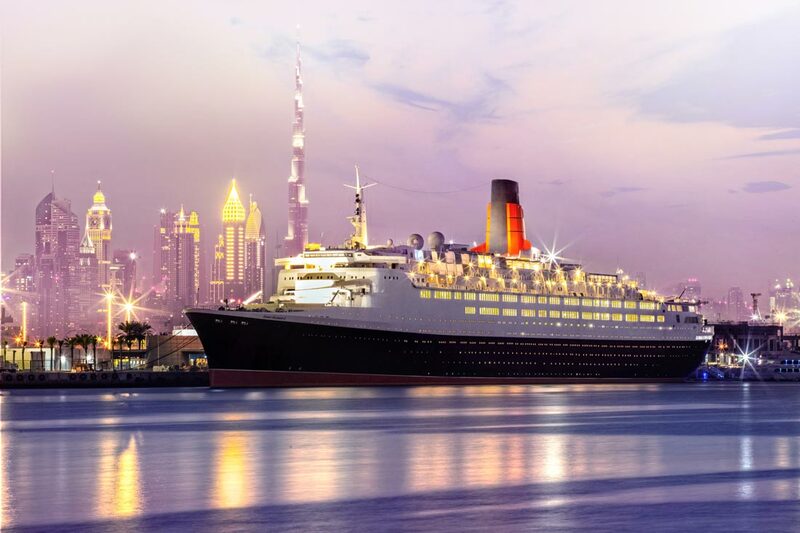 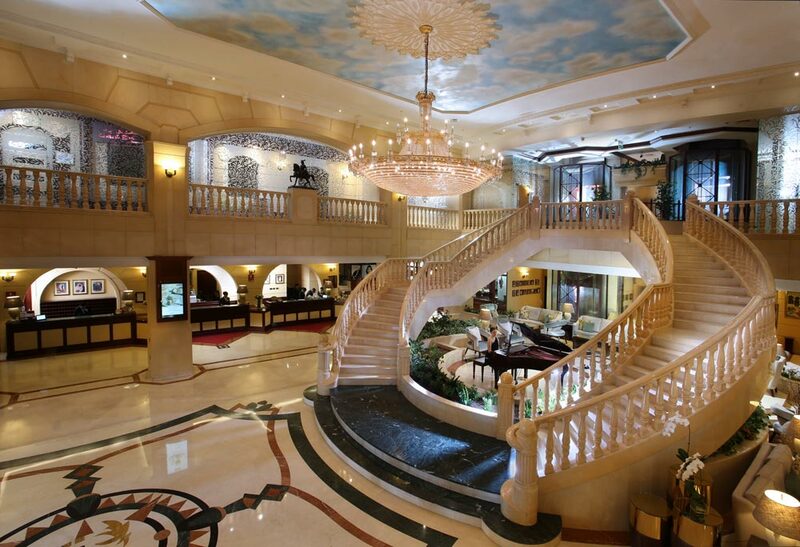 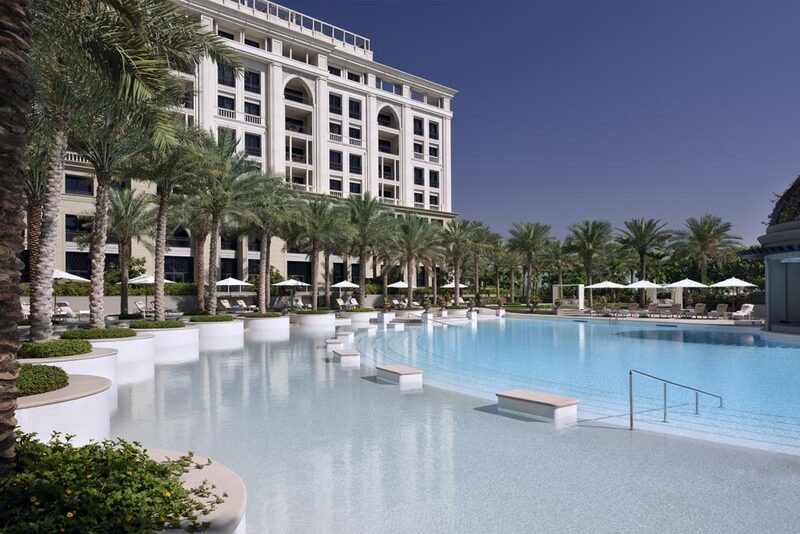 Where British charm meets cosmopolitan luxury! 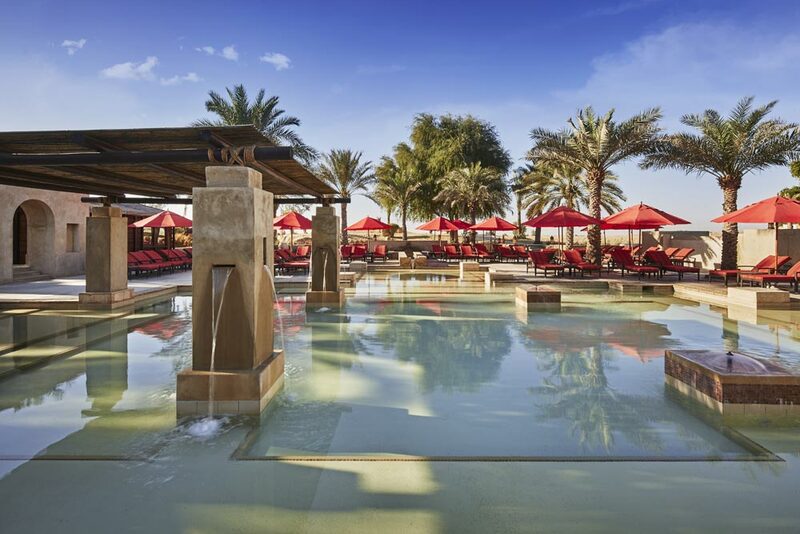 Just a hop, skip and a jump from the Gulf's shores, you'll find JA Palm Tree Court, the ultimate family-friendly luxury resort. 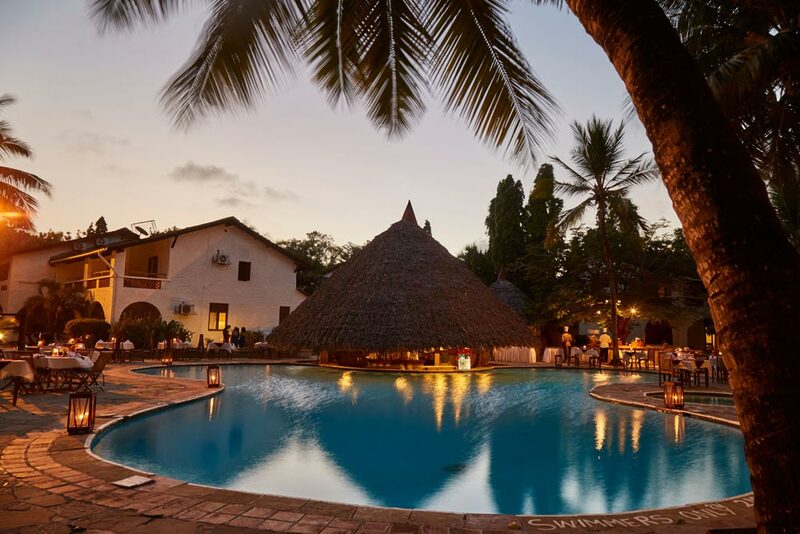 An urban oasis set amidst a 160-acre polo estate with a naturally contemporary design welcoming guests in 38 spacious rooms, suites and villas. 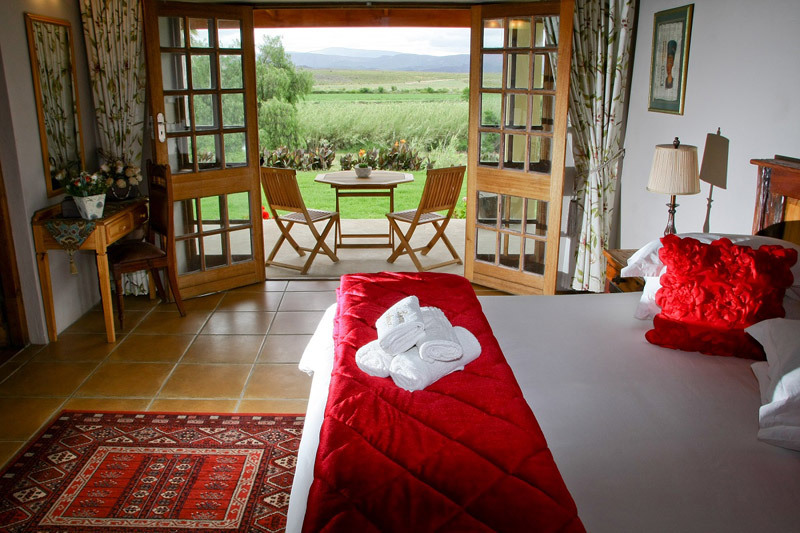 Mufindi Highland Lodge was built in 1997 on the 2000 acre private estate. 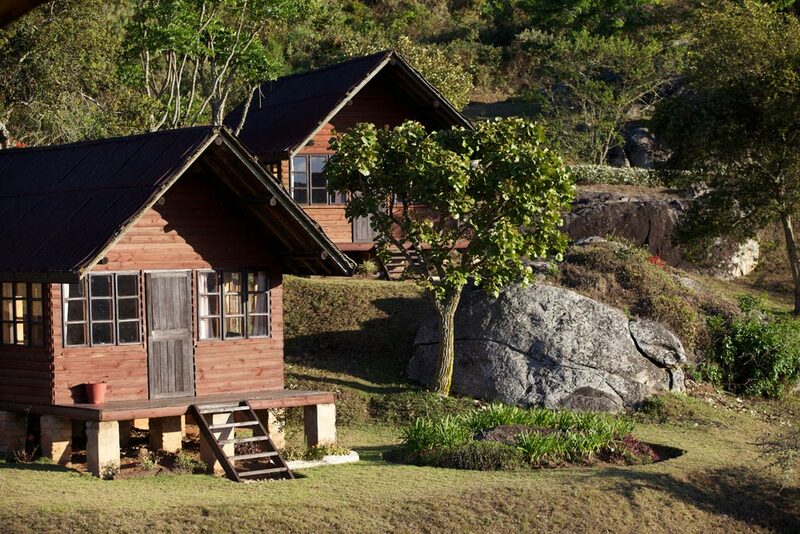 Surrounded by tea plantations, montane forest and rural villages, the area is away from any tourist route and maintains a natural charm. 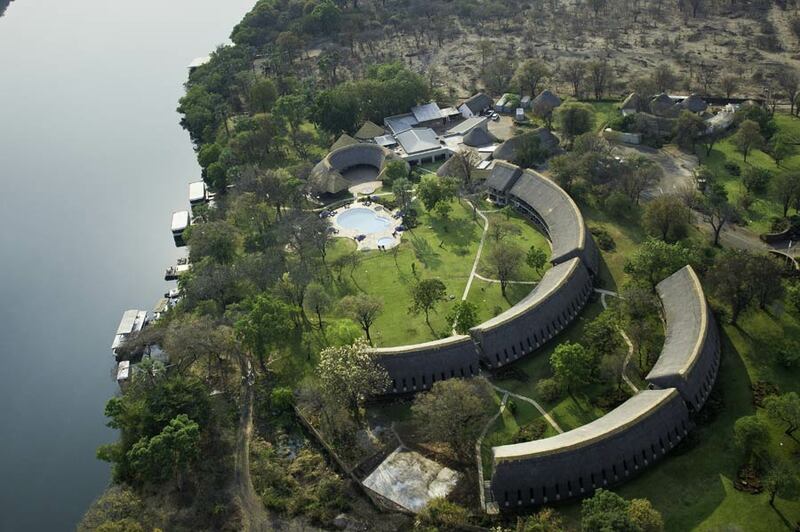 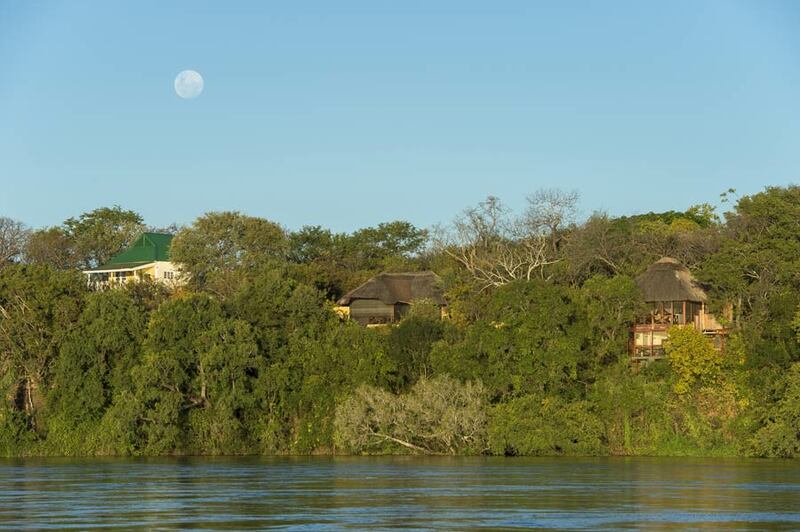 Rufiji River Camp enjoys an enviable location high up on the banks of the Great Rufiji River. 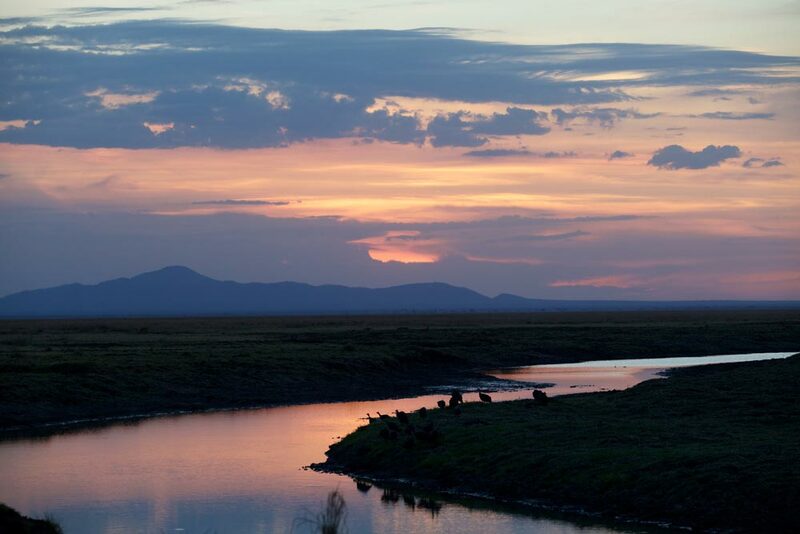 Spectacular sunsets are chorused by hippos grunting and a plethora of bird song. 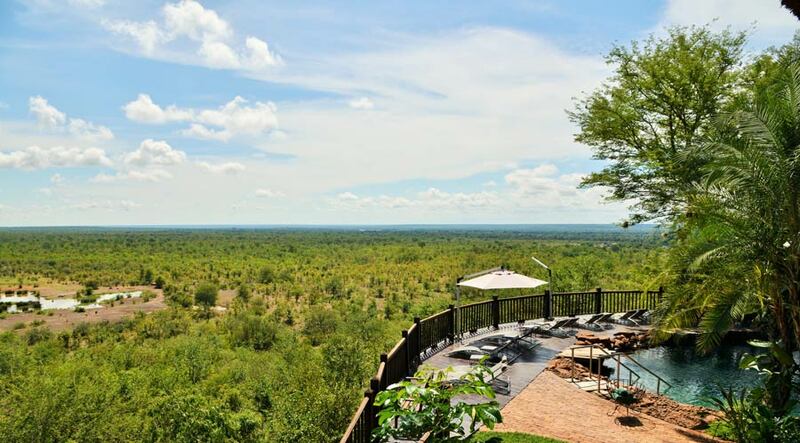 Vuma Hills Tented camp is perched above the trees stretching over the seemingly endless wilderness south west of Mikumi National Park. 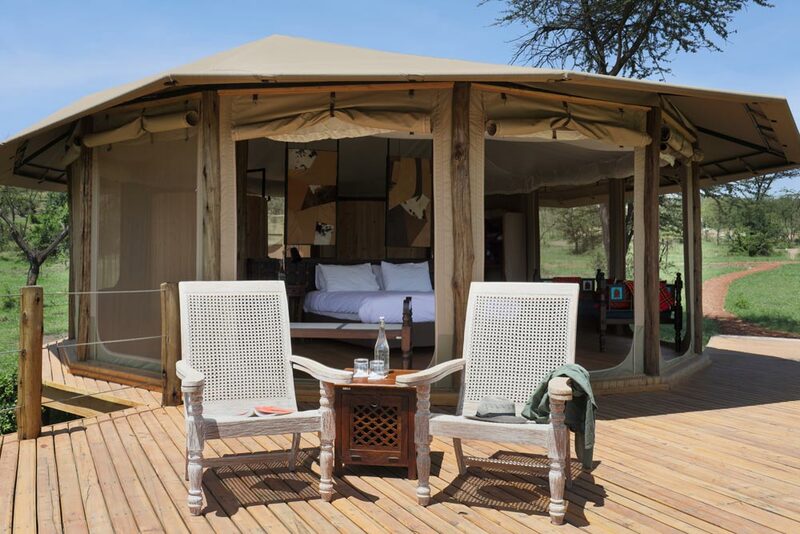 The award-winning Cottar’s 1920s Safari Camp and private Bush Villa are located in the famous ‘seventh’ natural wonder of the world, the Maasai Mara in Kenya. 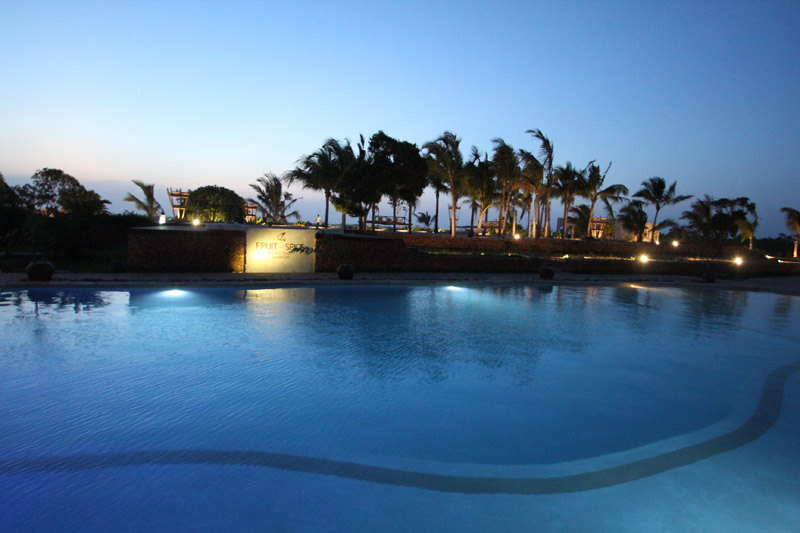 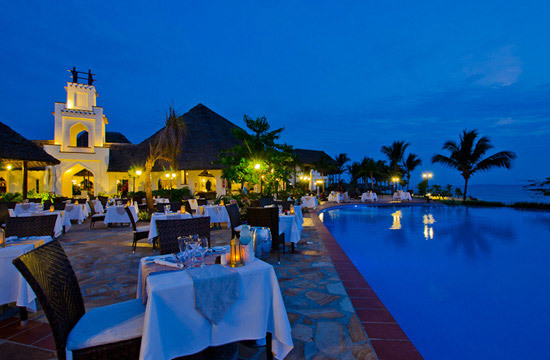 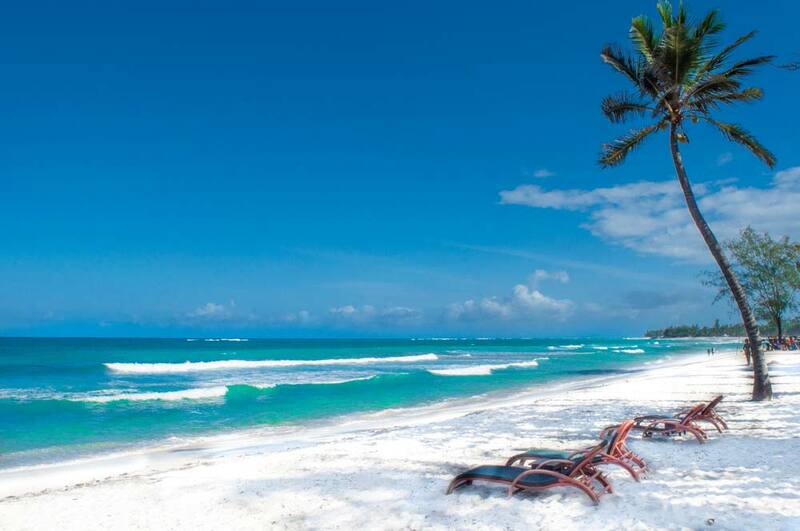 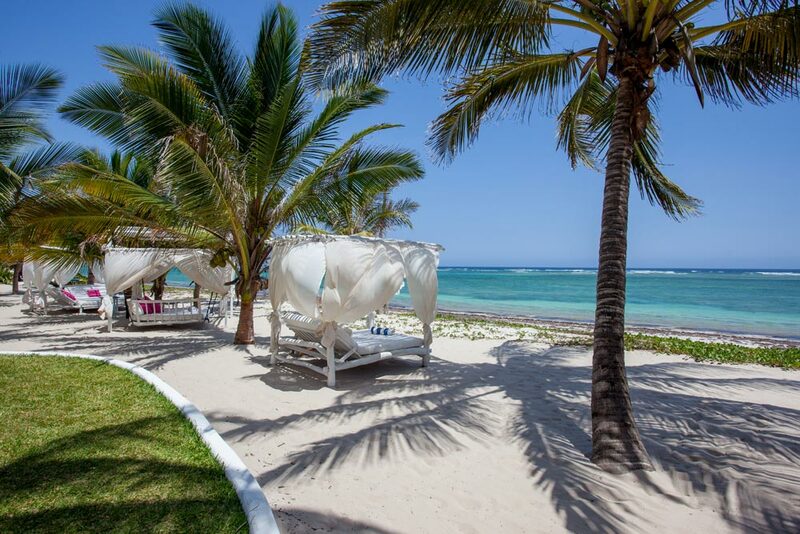 Welcome to Lantana Galu Beach, situated along one of the most quiet, exclusive and pristine beaches on the Kenya coast. 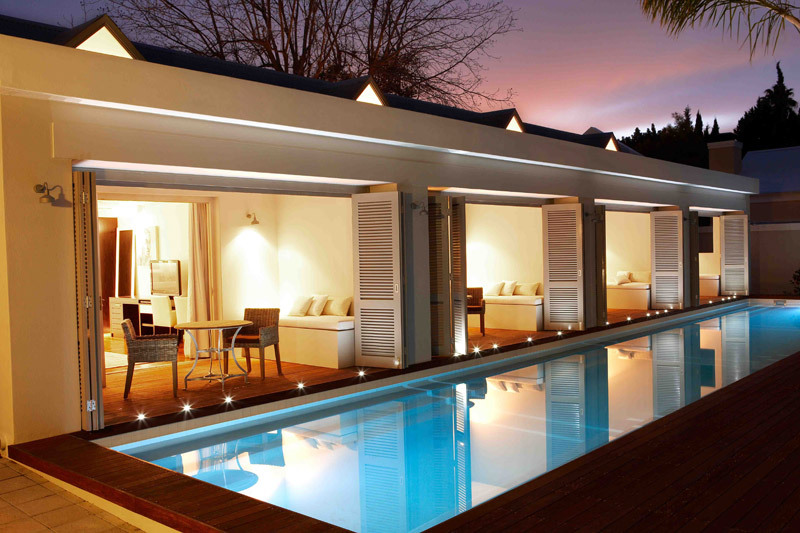 Founded in 2016, OneFortyEight offers uncompromising comfort and luxury in the leafy suburbs of Nairobi. 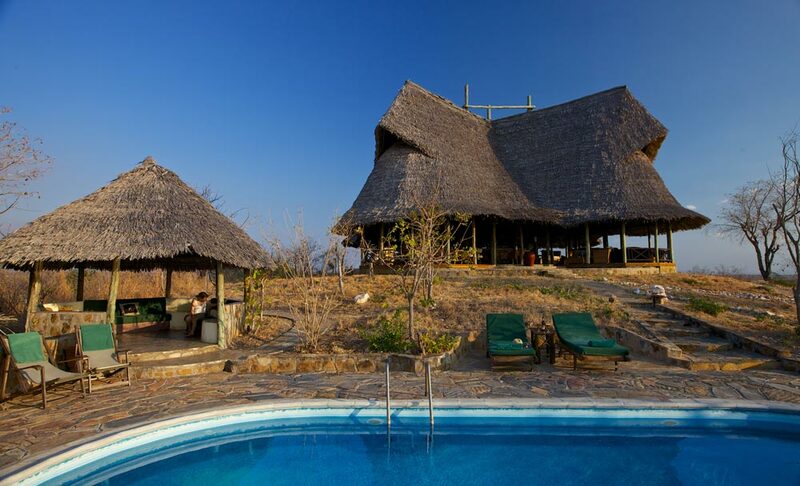 Porini Lion Camp is an award-winning, eco-friendly and authentic Safari Camp, is located within the Olare Motorogi Conservancy. 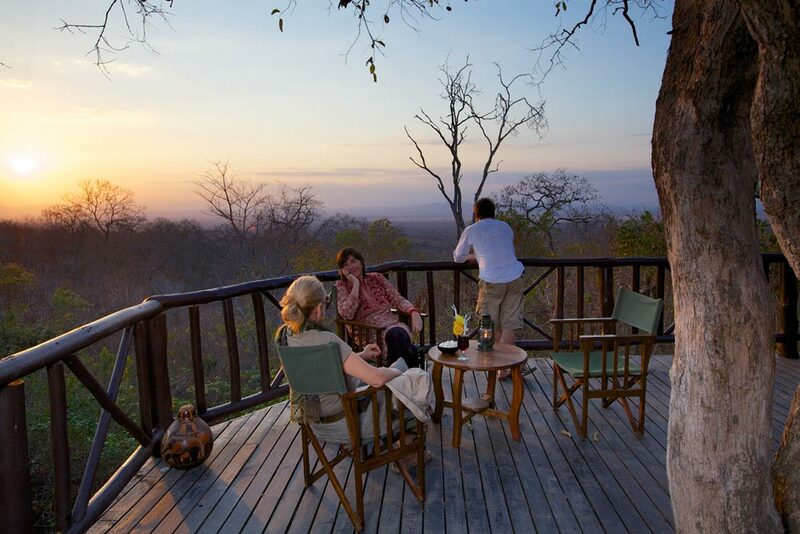 As a small and intimate family-owned safari lodge, Sirikoi offers unrivalled exclusivity and charm. 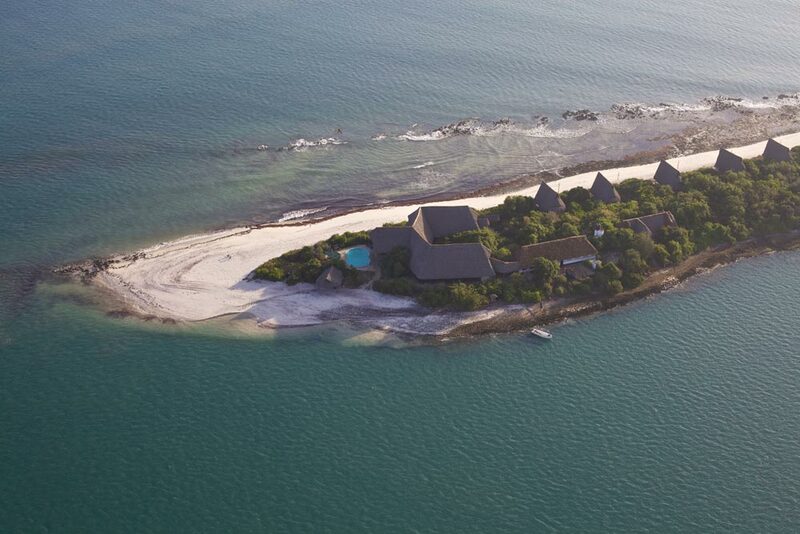 Essque Zalu Zanzibar is an intimate boutique destination nestled in a natural cove on the island’s north-eastern coast overlooking the Indian Ocean. 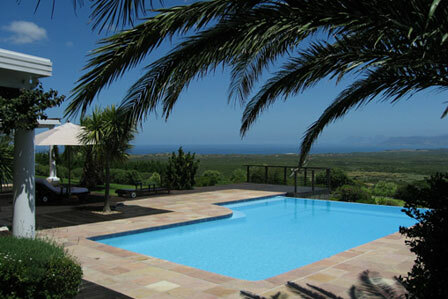 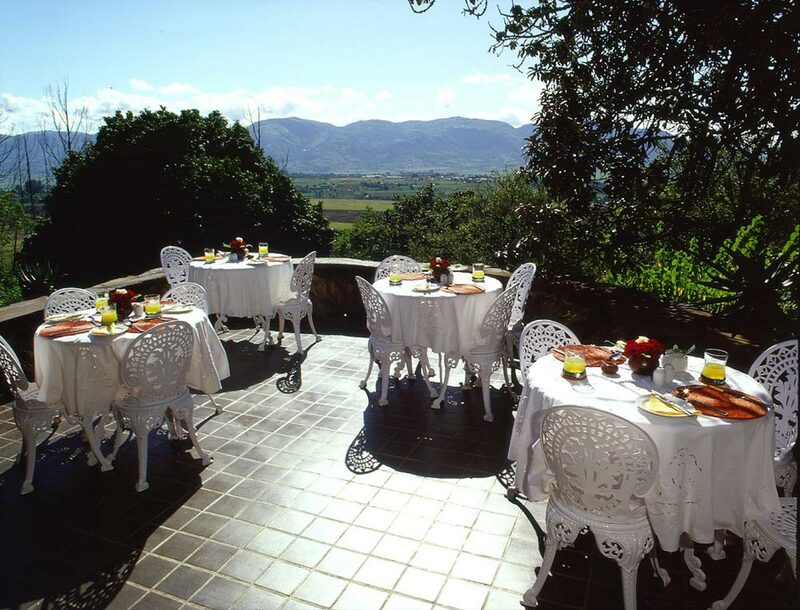 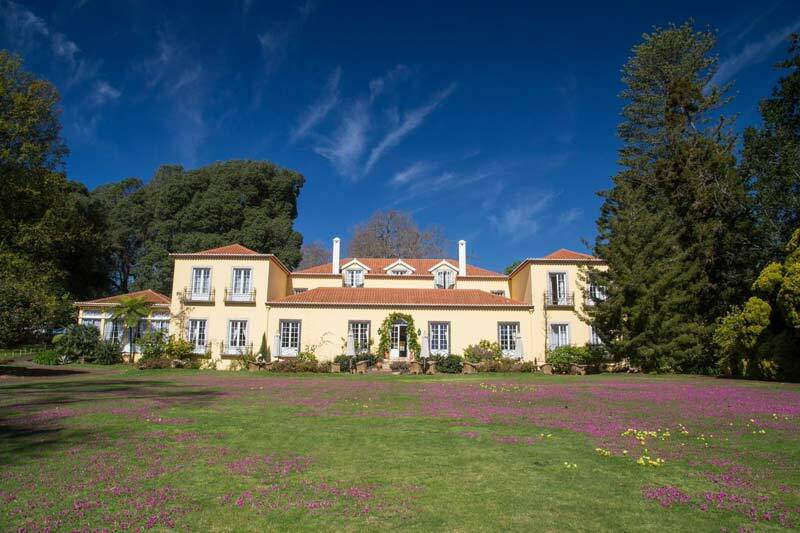 Casa Velha do Palheiro is a celebrated "Relais & Châteaux" 5 star Quinta with 37 rooms and a full Spa. 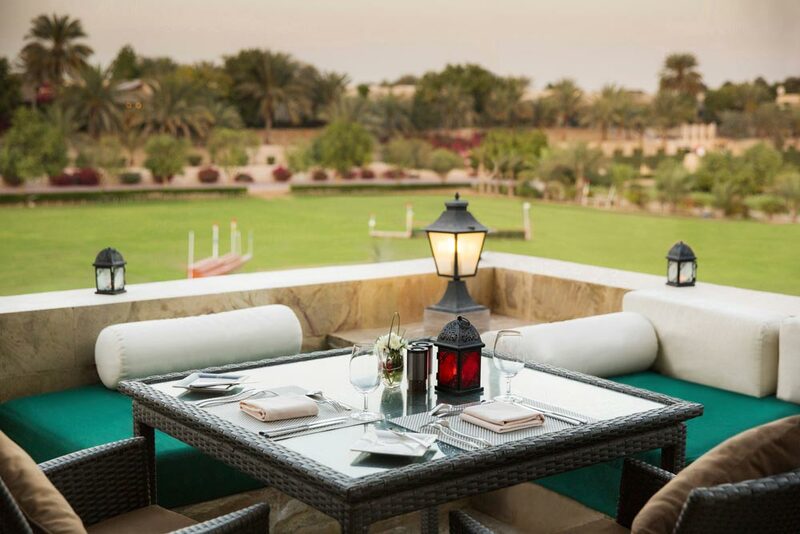 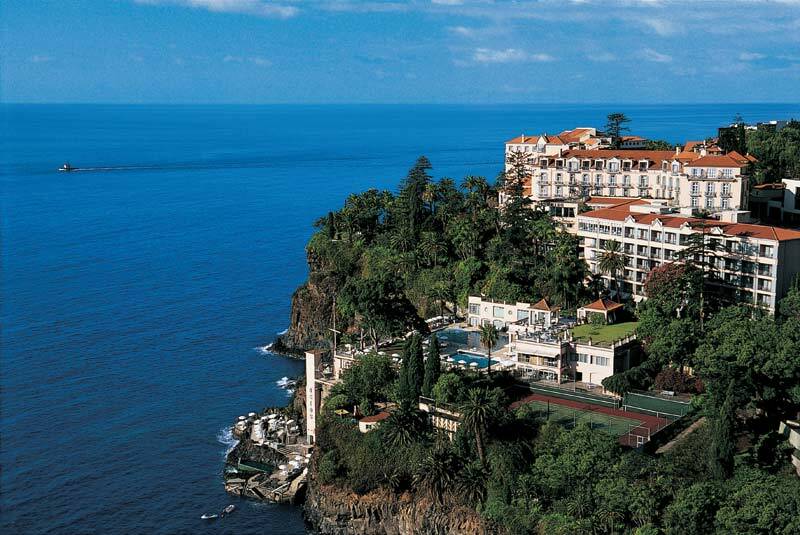 A visit to the Belmond Reid’s Palace is not just a holiday but an experience in itself. 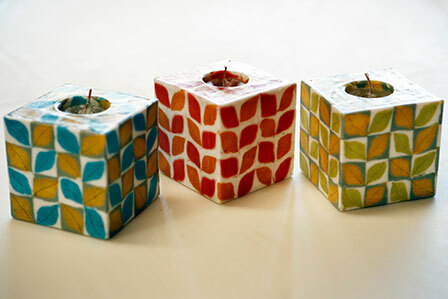 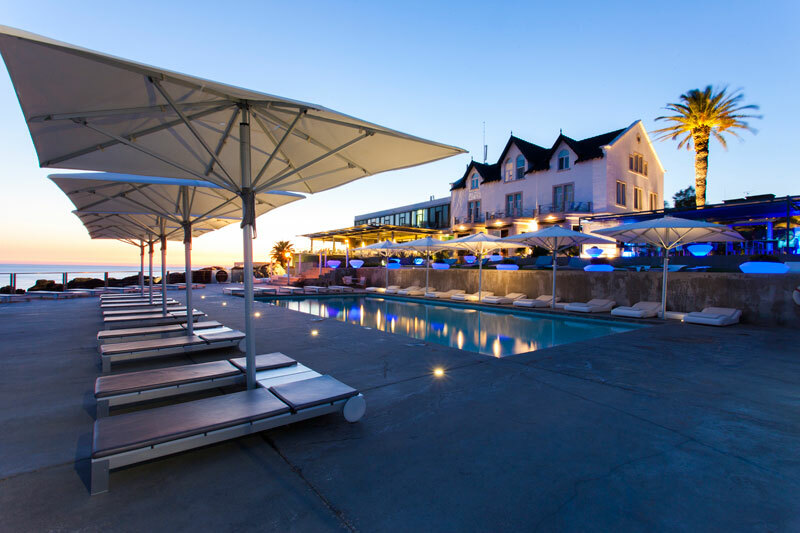 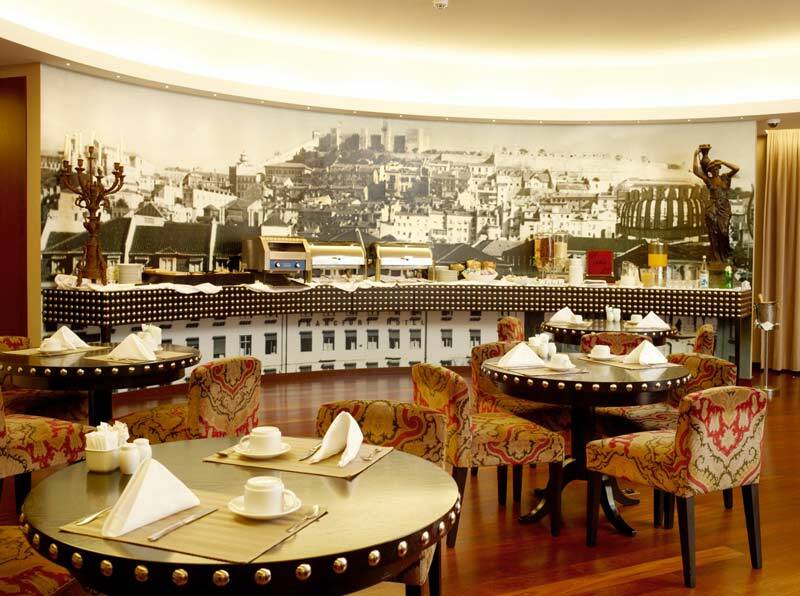 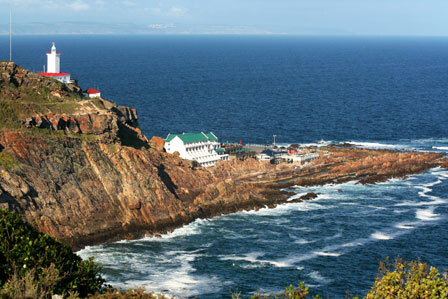 Farol Hotel is literally located “on the water”, planted on the edge of the cliffs of Cascais, overlooking the Atlantic. 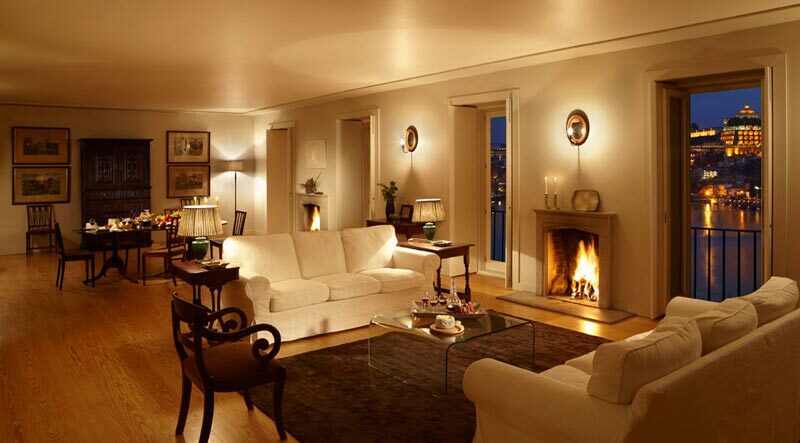 A combination of a 19th century mansion, and a contemporary design, resulting in bridge of the old and the new. 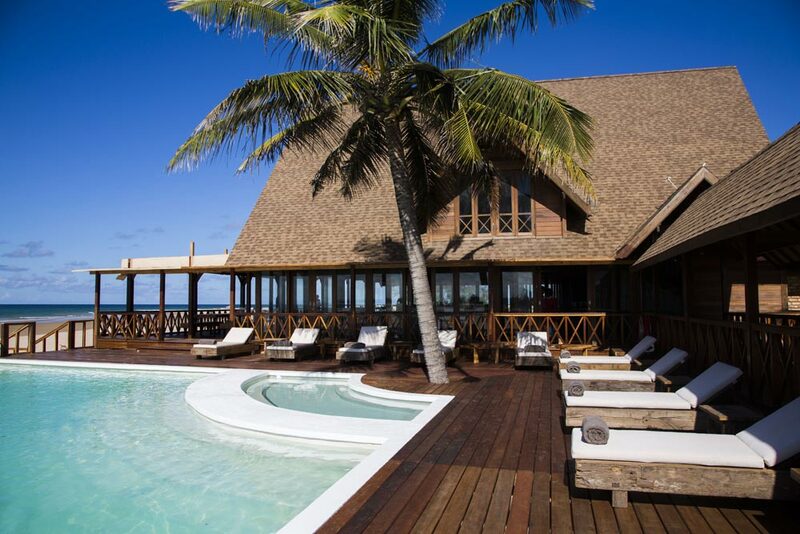 True hedonistic pleasure awaits you at the romantic and exclusive island getaway of Medjumbe. 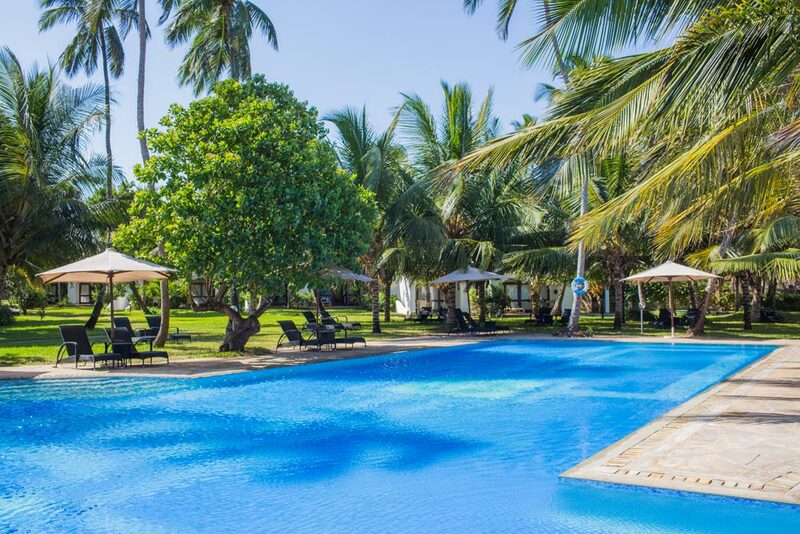 Surrounded by an exuberant landscape, this luxury retreat on the Mozambican coastline was designed for those who seek authenticity and tranquillity, as well as the pleasure of genuine experiences. 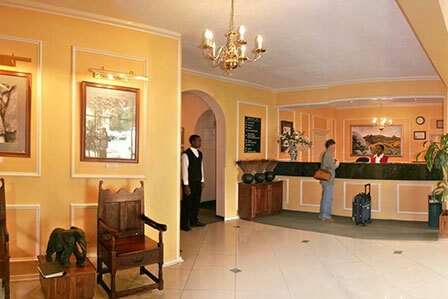 The Foresters Arms is situated in mountains, near Mbabane, in the heart of the Kingdom, ideal for all attractions. 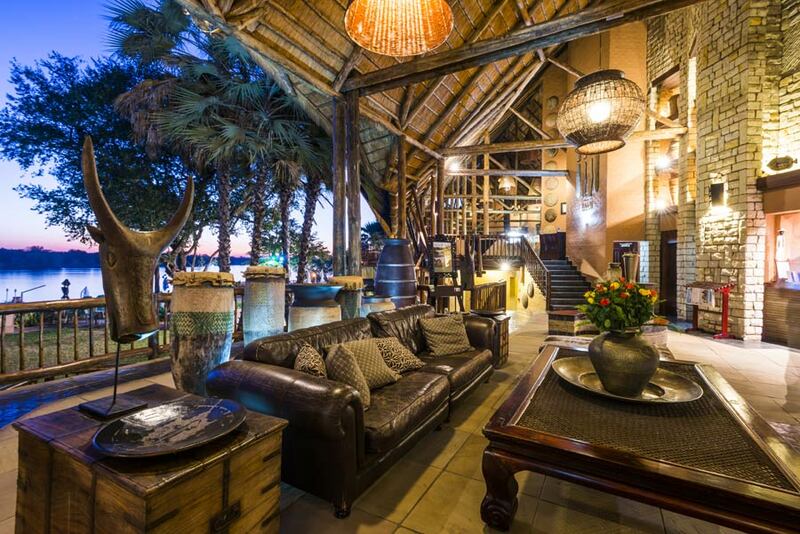 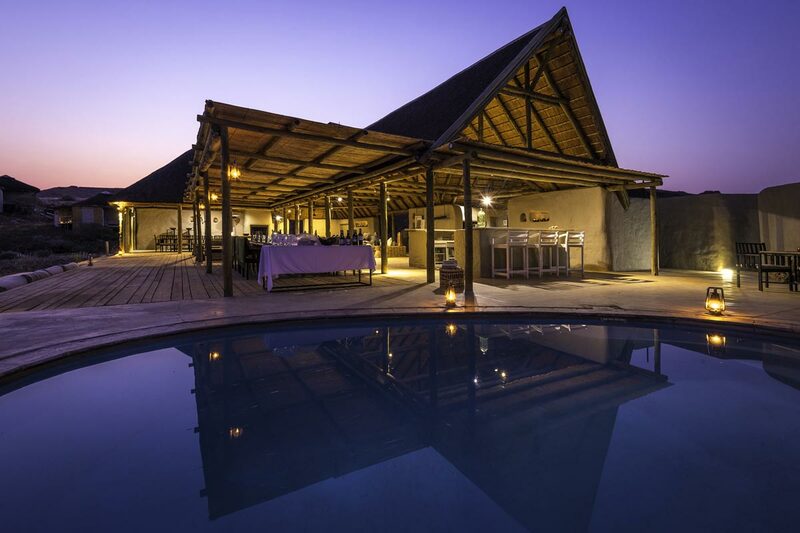 Nkonyeni Lodge & Golf Estate is situated in 1200 hectares of gorgeous bushveld overlooking the great Usuthu river, and surrounded by the Lubombo mountains. 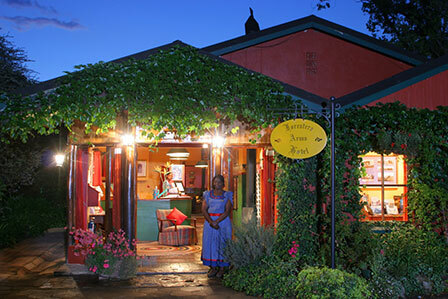 The story of this unique venue began in 1982 in an old barn in the beautiful fertile Malkerns Valley! 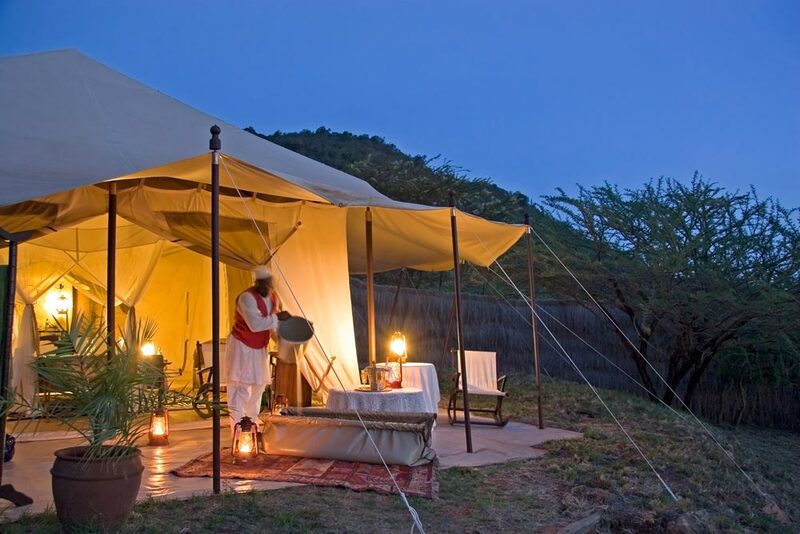 In a wide valley sometimes flush with grass, Desert Rhino Camp lies in the midst of the enormous Palmwag Concession. 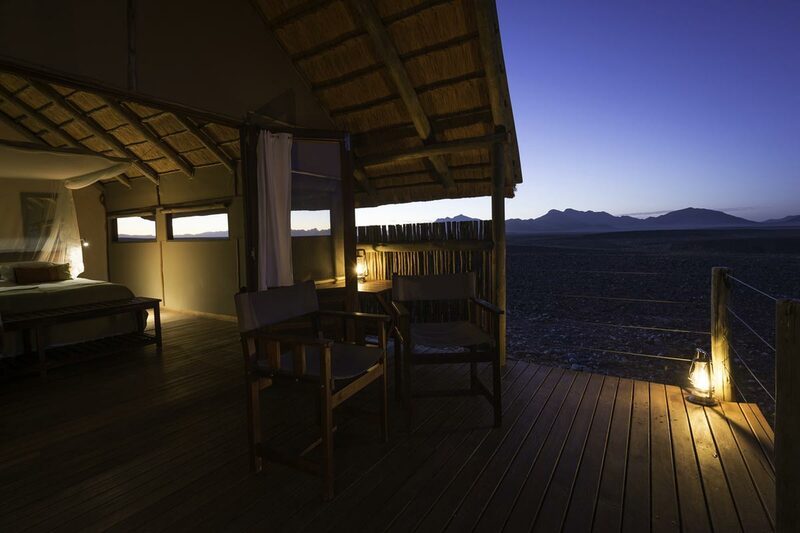 In a remote area of the Kaokoveld, with gravel-strewn plains and dry riverbeds that draw fascinating wildlife, lies Hoanib Skeleton Coast Camp. 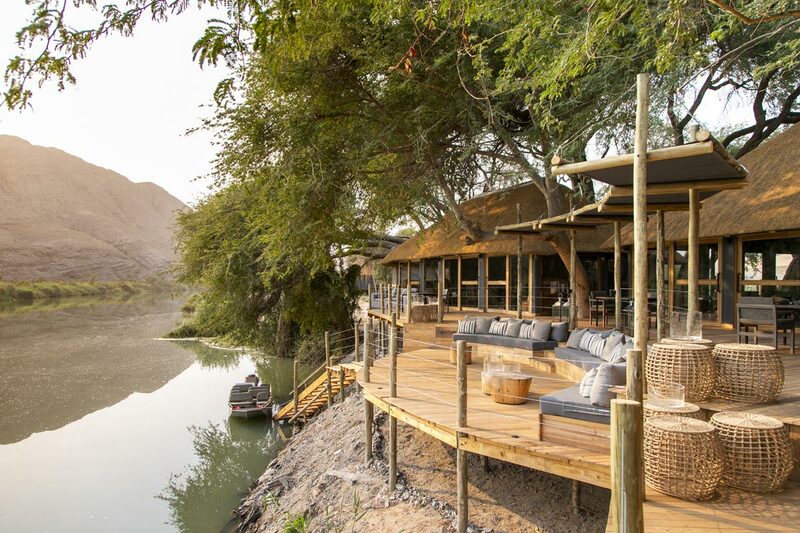 A welcome oasis situated on the dry Auab riverbed in the Kulala Wilderness Reserve, Little Kulala celebrates the splendour and solitude of the Namib Desert. 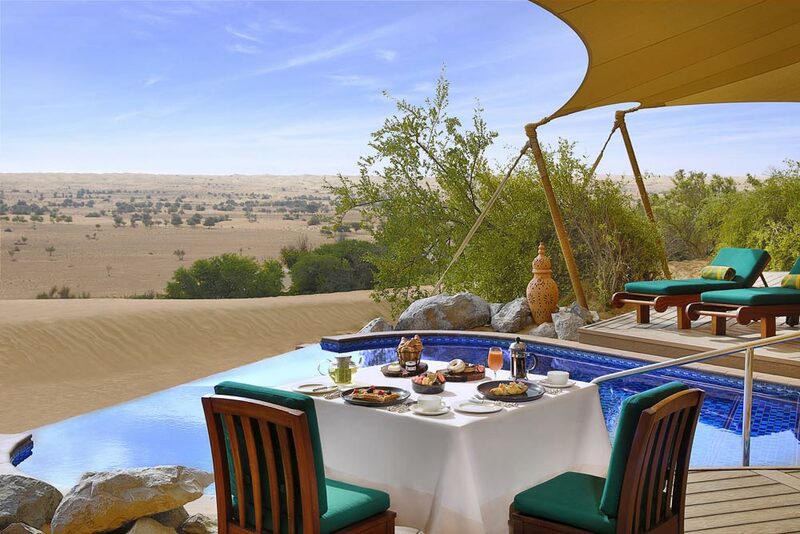 Welcome to a spectacular desert paradise. 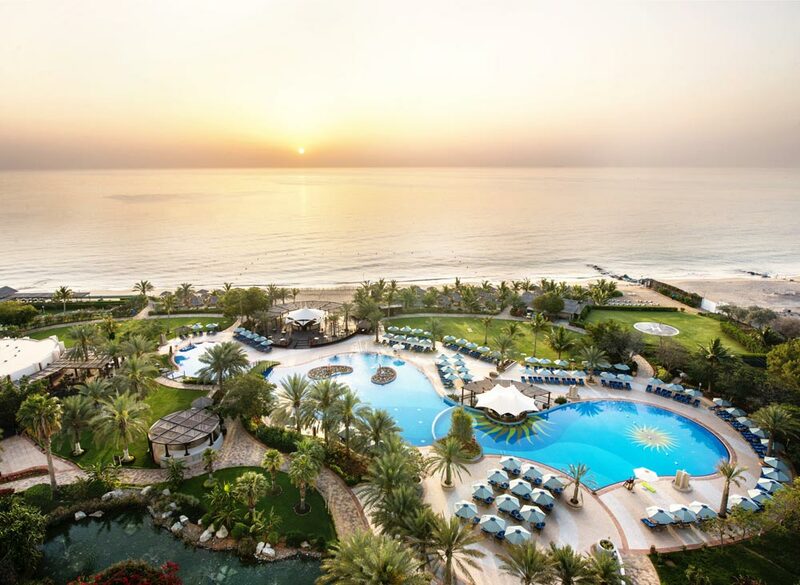 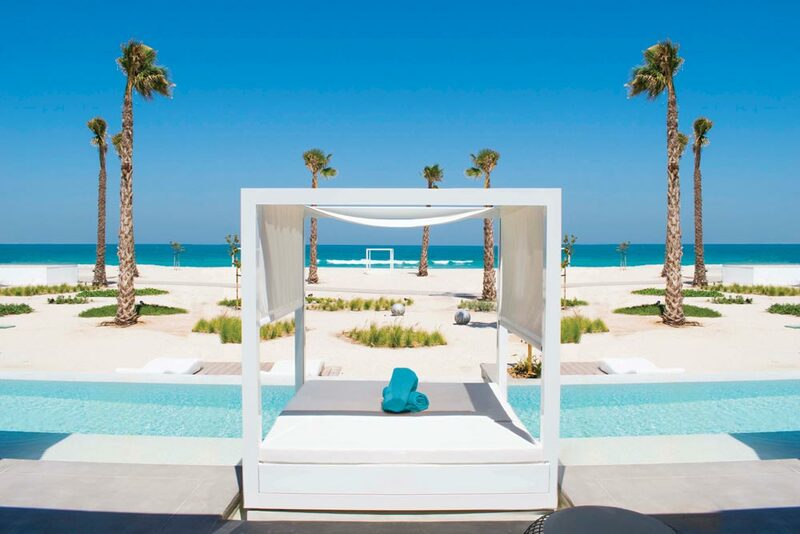 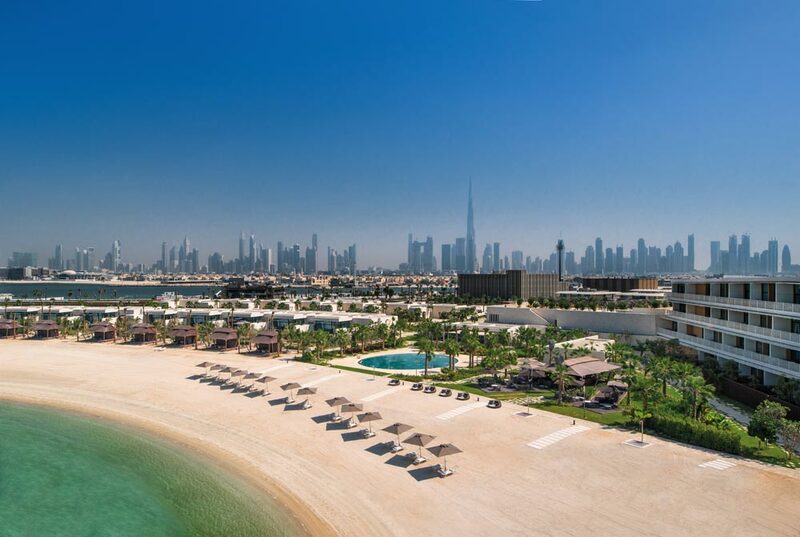 A 5-star contemporary style beachfront resort with a variety of luxurious villas, suites and rooms across high-end categories. 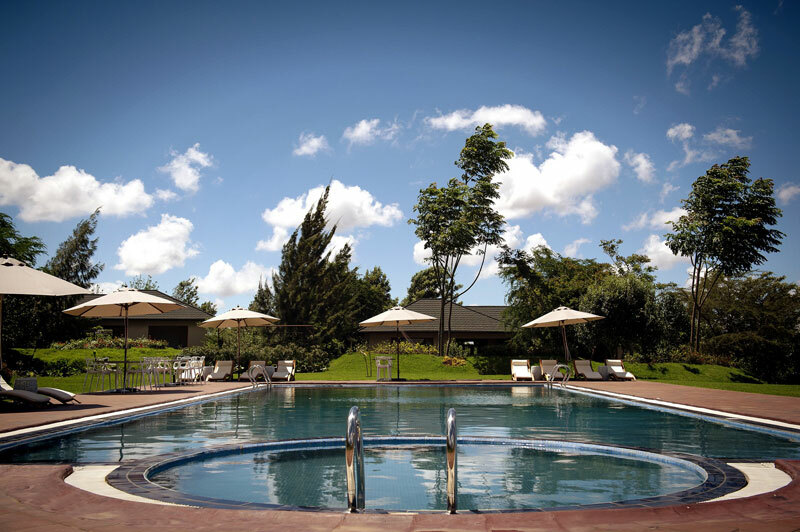 ACACIA FARM LODGE is a romantic Country Lodge nestled in an active mixed farm located high on the spectacular Great Rift’s escarpment area with commanding panoramic views of the amazing Karatu farmlands and the nearby Ngorongoro forest area. 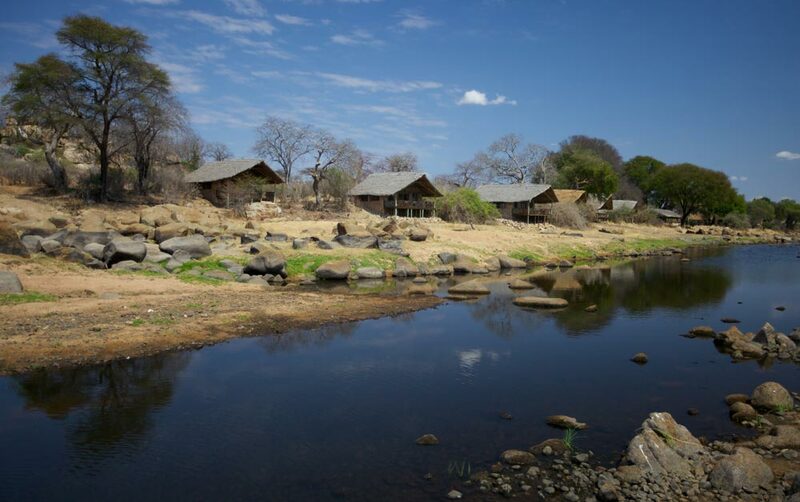 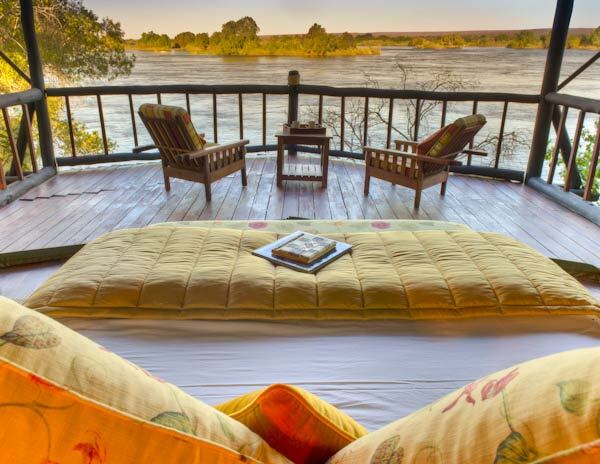 Set on one of the most stunning stretches of the Great Ruaha River, you can see game throughout the day from the comfort of your veranda; there can surely be few other camps perfectly situated. 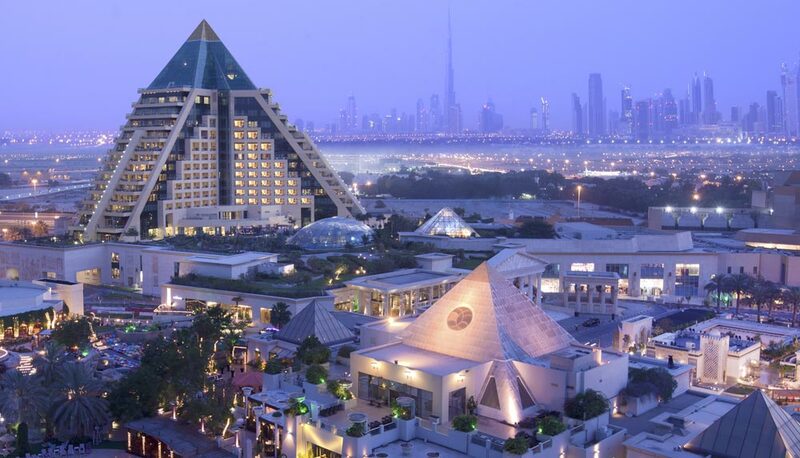 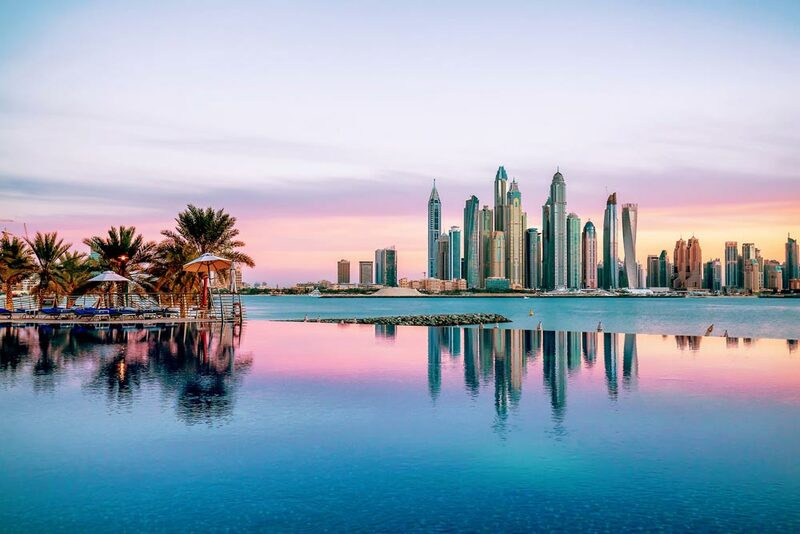 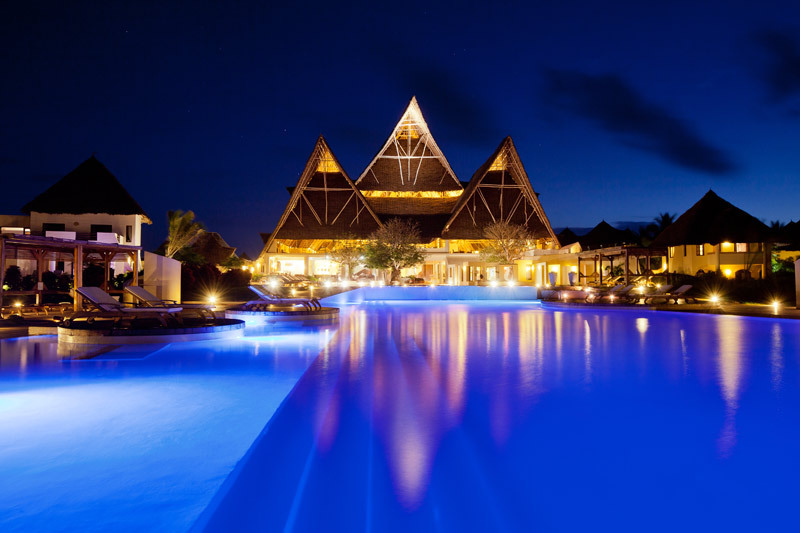 One Nature Hotels & Resorts - One Nature is an opulent luxury boutique hotel group, located in some of the world’s most thrilling and exotic destinations. 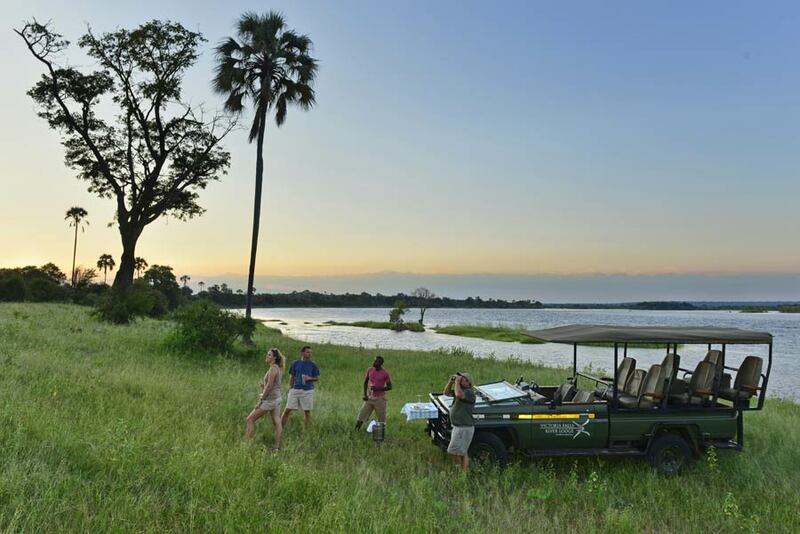 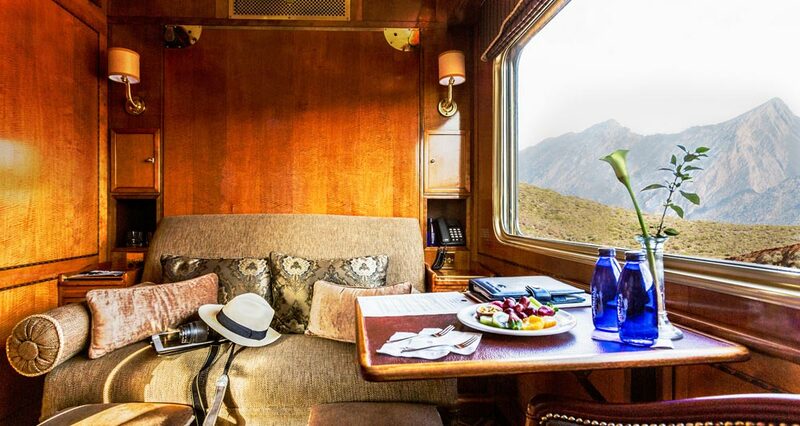 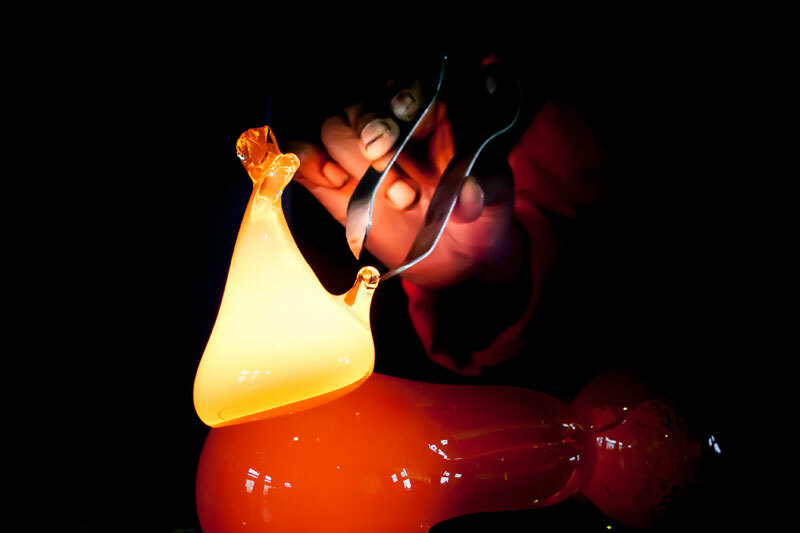 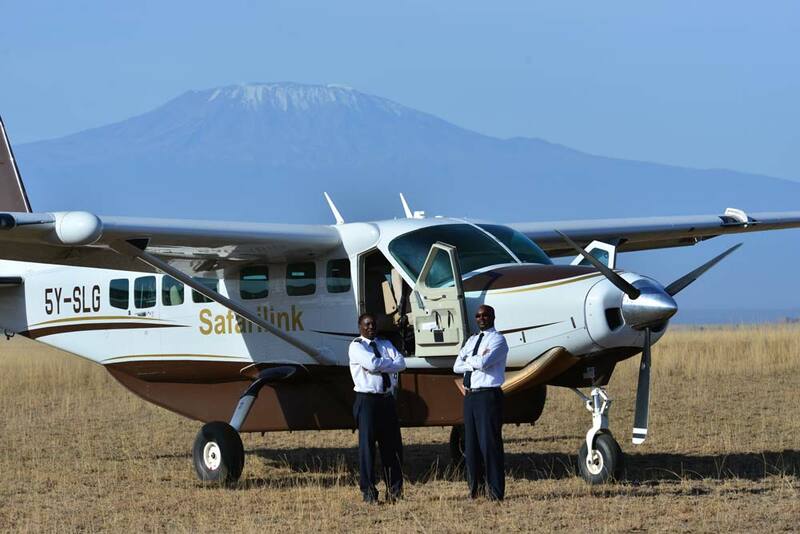 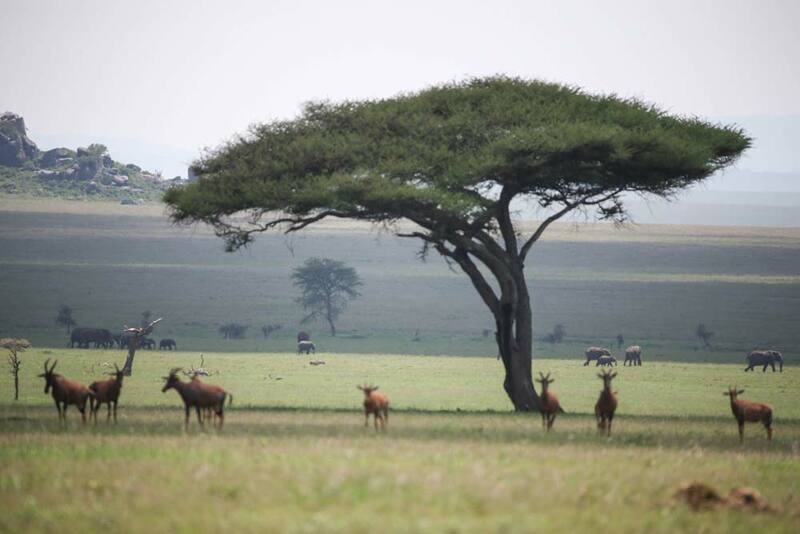 Every destination offers a range of nature based adventures, lavished with supreme luxury and upscale service. 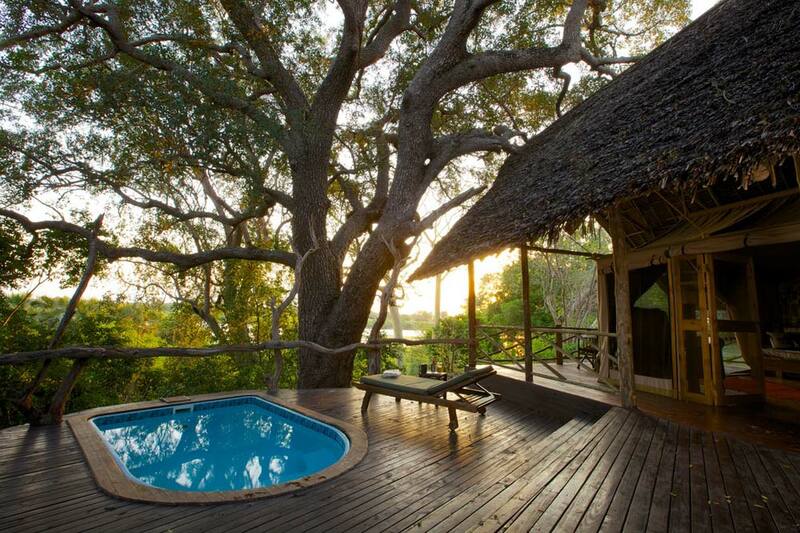 Selous Kinga Lodge operates with 8 contemporary African styled safari cottages and 2 permanent tents equipped with en-suite facilities, private bathroom and spacious bedroom area. 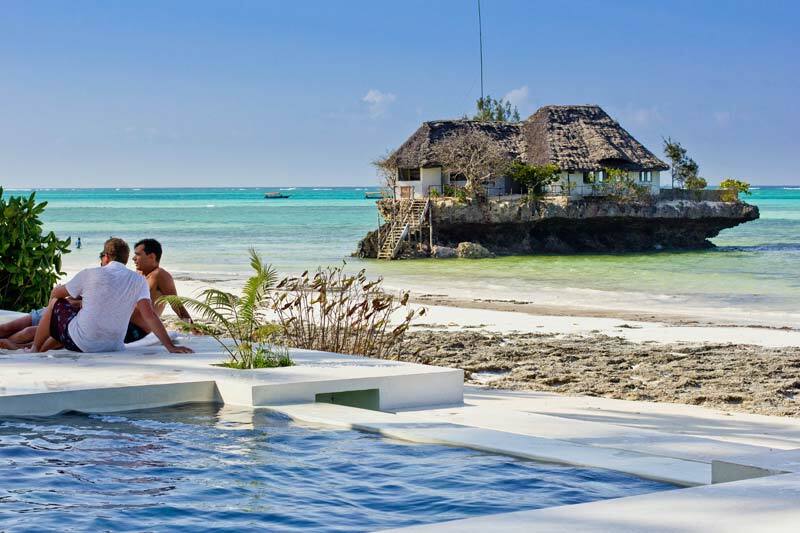 Located on Kenya’s exclusive south coast, Amani tiwi Beach resort offers you peace, lazy days, theme evenings and intimate evenings of fine dining. 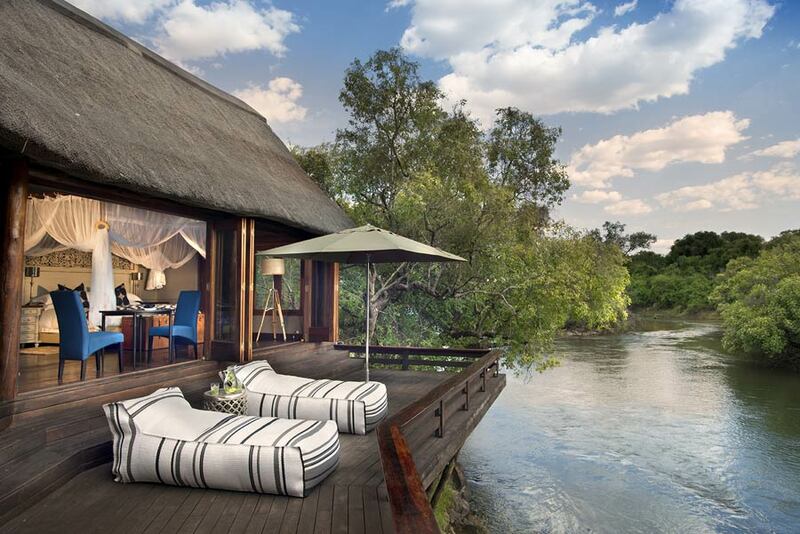 Kinondo Kwetu has created a home away from home, where nature and scenery are an adventure in itself. 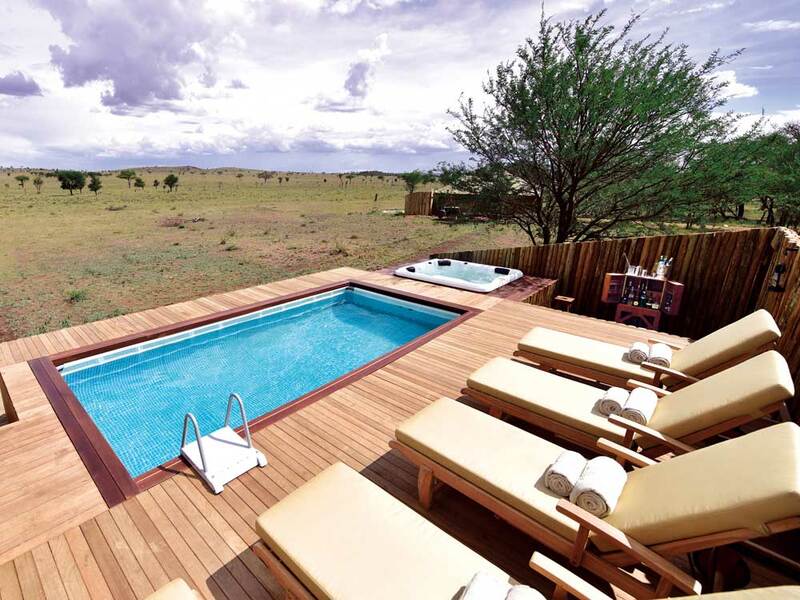 Built in a similar fashion as the other Kenyan properties, on elevated decks, Leopard Hill offers a unique location in the heart of Mara Naboisho Conservancy for guests to experience the magic of the Kenyan savannah. 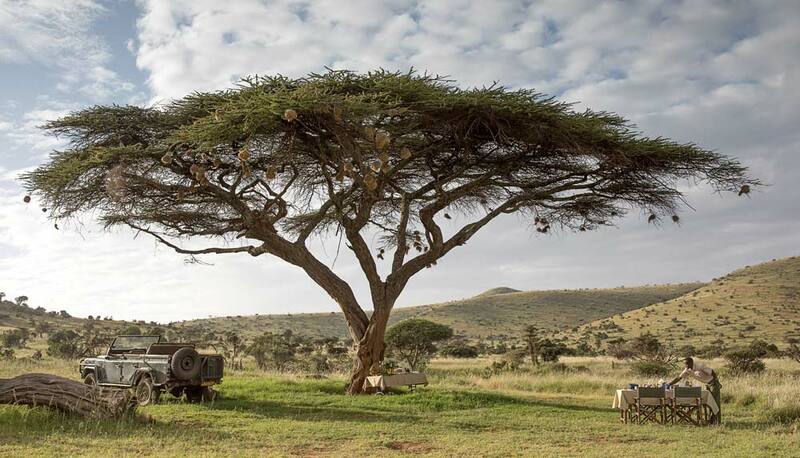 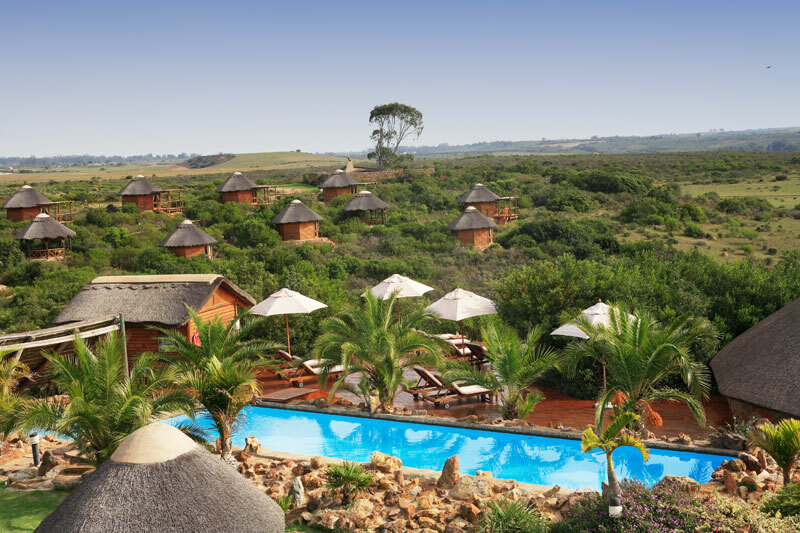 Situated next to a series of watering holes where wildlife flock to drink water, Leopard Hill offers guests a chance to observe the African wildlife from a prime spot while enjoying the modern luxury of the camp. 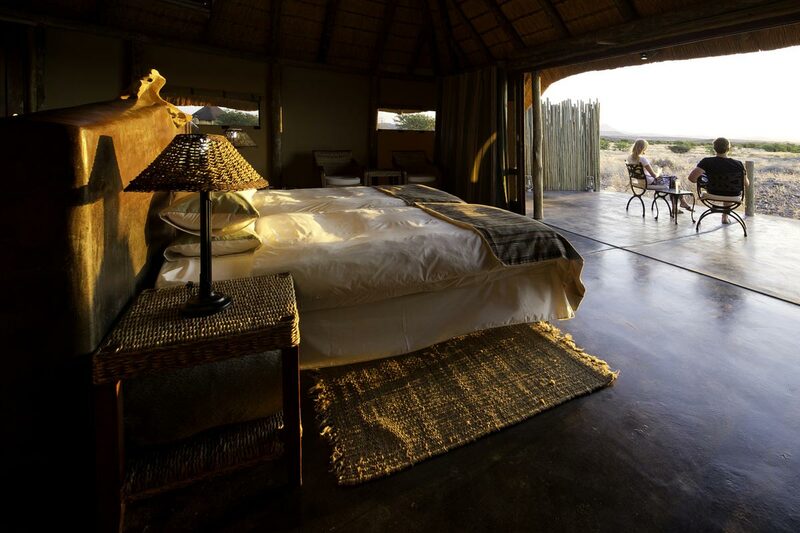 What makes Leopard Hill accommodation truly special is the adjustable motorized roof in the tents, which provides an unhindered view of the African night sky. 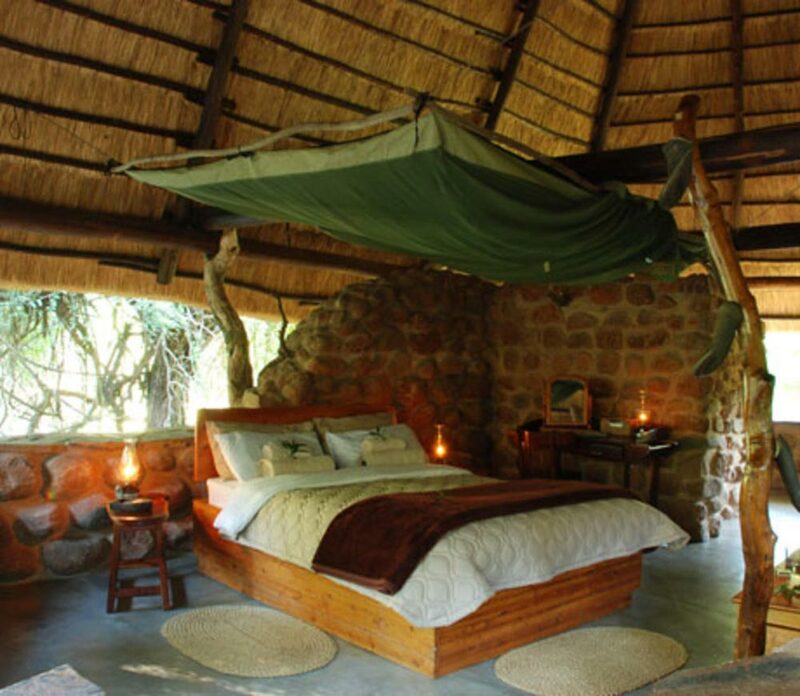 Dubbed the Star Bed, the tent roof opens to present a stunning view of the African night sky for you to marvel before falling asleep. 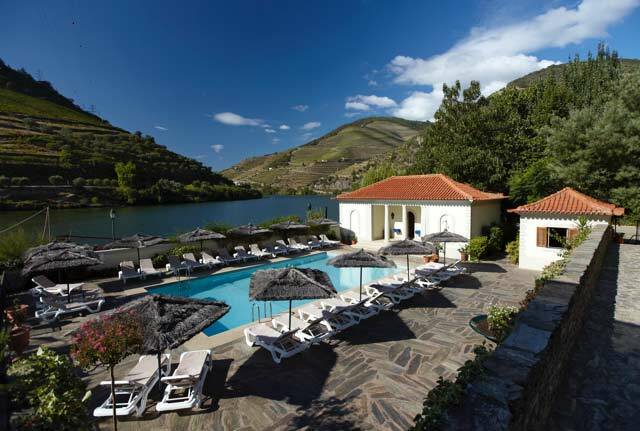 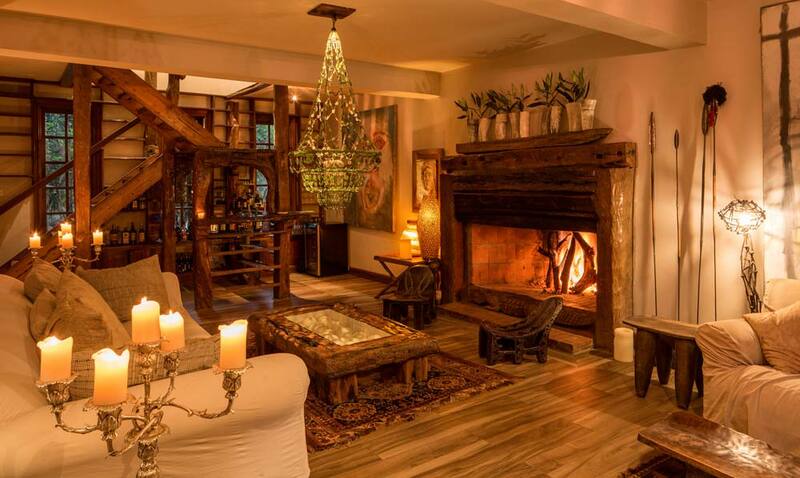 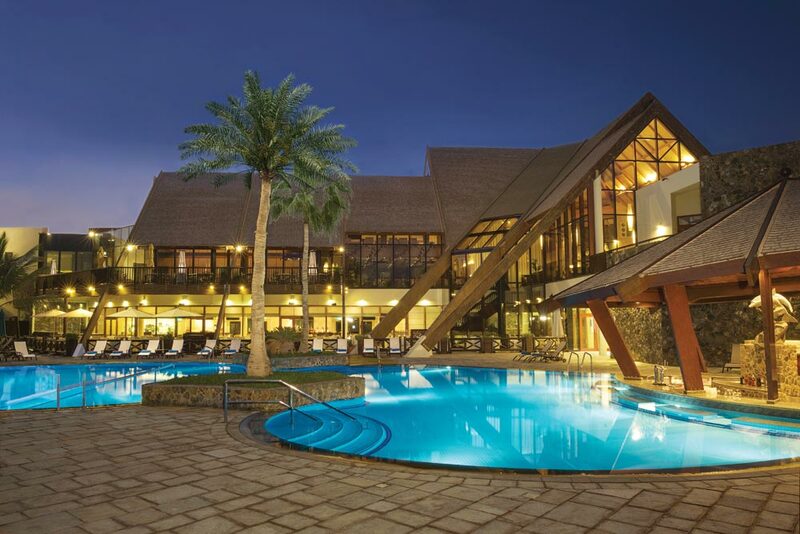 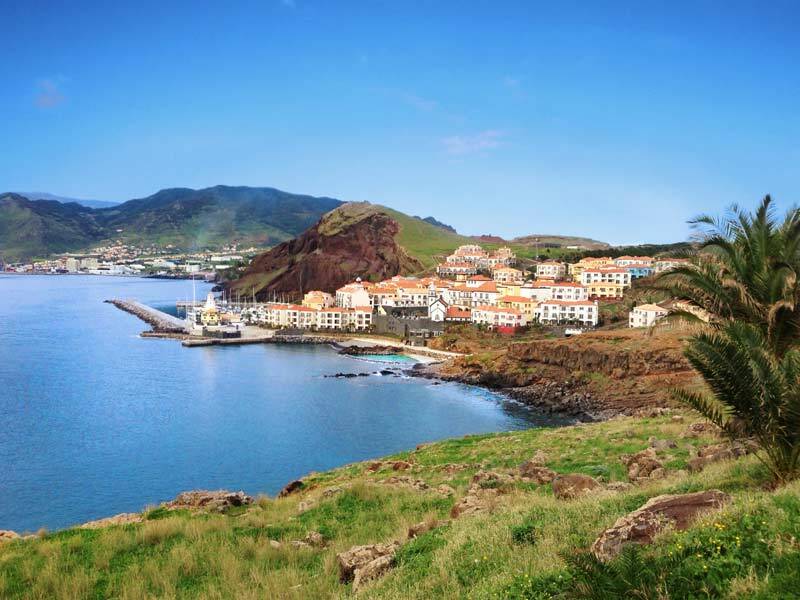 Located in Ponta de São Lourenço, Madeira Island, Quinta do Lorde Resort - Hotel – Marina is a 5-star resort offering luxurious accommodation and thoughtful services. 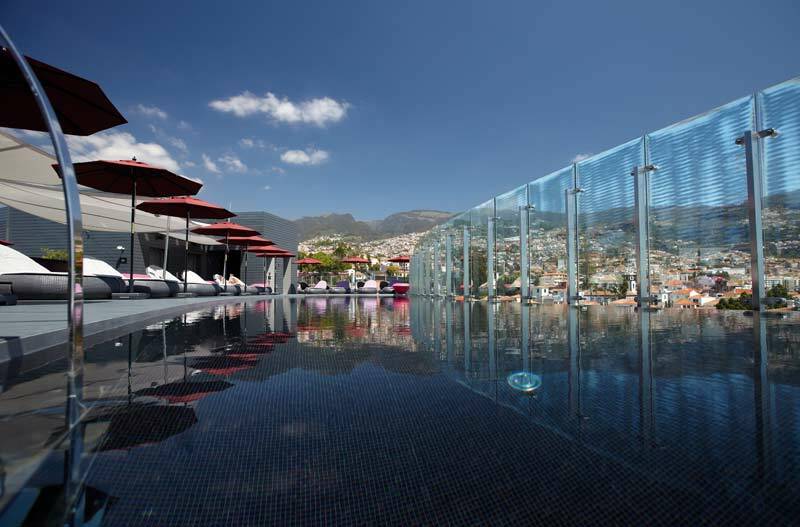 Located in the centre of Funchal, The Vine hotel offers 57 comfortable and spacious rooms, 5 suites and 17 Junior suites, these reflect the true concept of this Design Hotel. 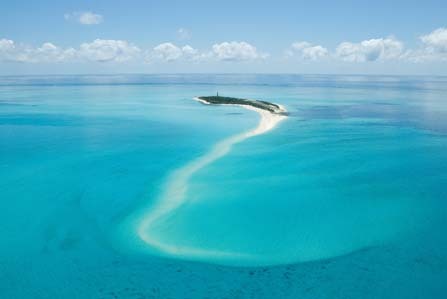 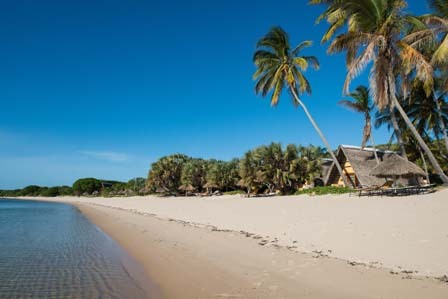 Fulfill your escapist dreams on the paradise private island of Bazaruto, in a jewel-like archipelago off the coast of Mozambique. 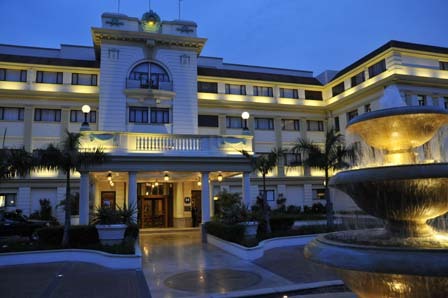 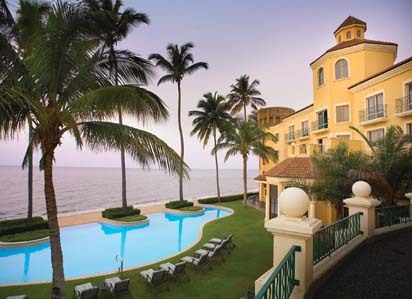 Built in 1922 along sweepingly splendid lines, the magnificent Polana Serena Hotel has long been considered one of Africa’s finest hotels. 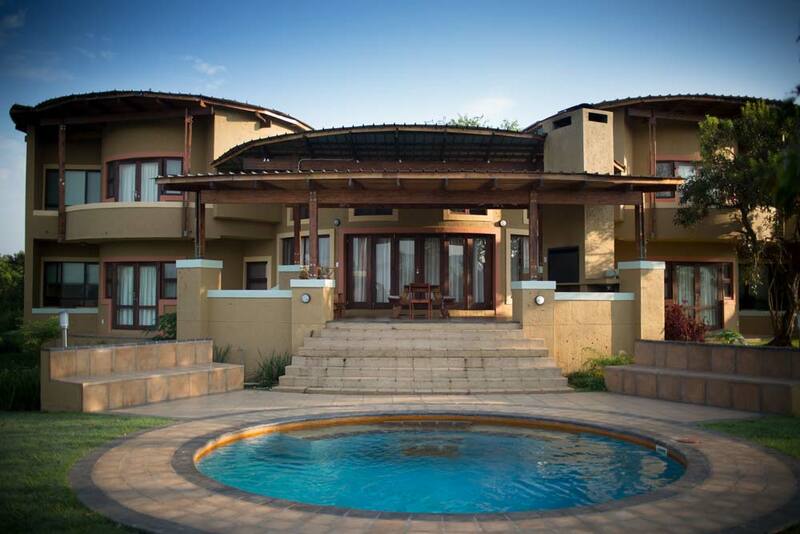 Located within Big Game Parks’ Mlilwane Wildlife Sanctuary in the heart of Swaziland’s Ezulwini “Valley of Heavens”. 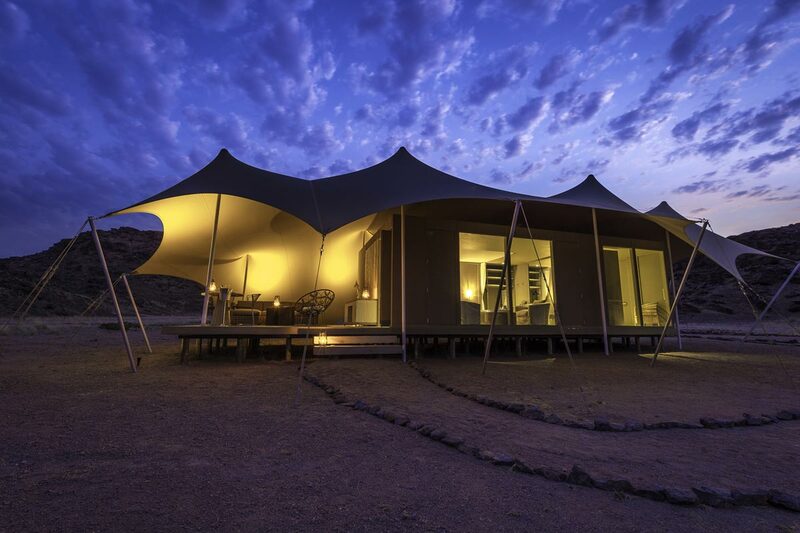 Damaraland Camp is situated near to the Huab River Valley in one of the best wilderness areas in Namibia. 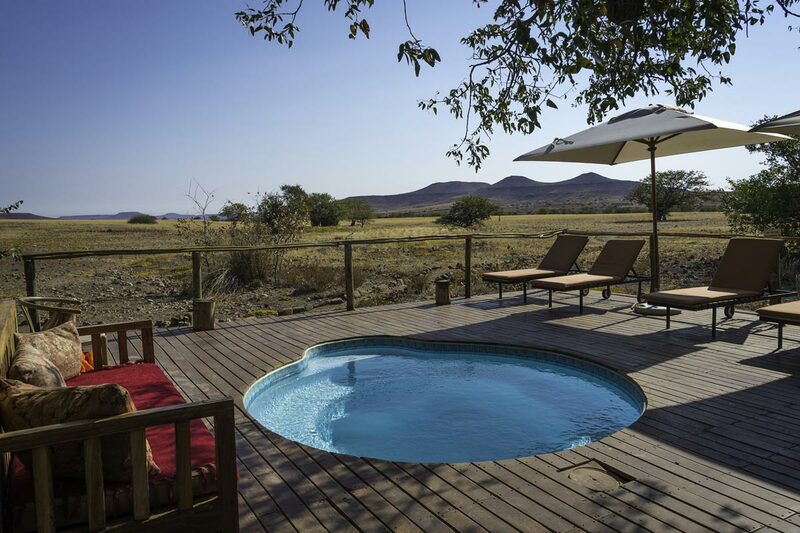 Doro Nawas rests on the edge of the dry Aba-Huab River overlooking ancient plains with glorious views of the rugged Damaraland area. 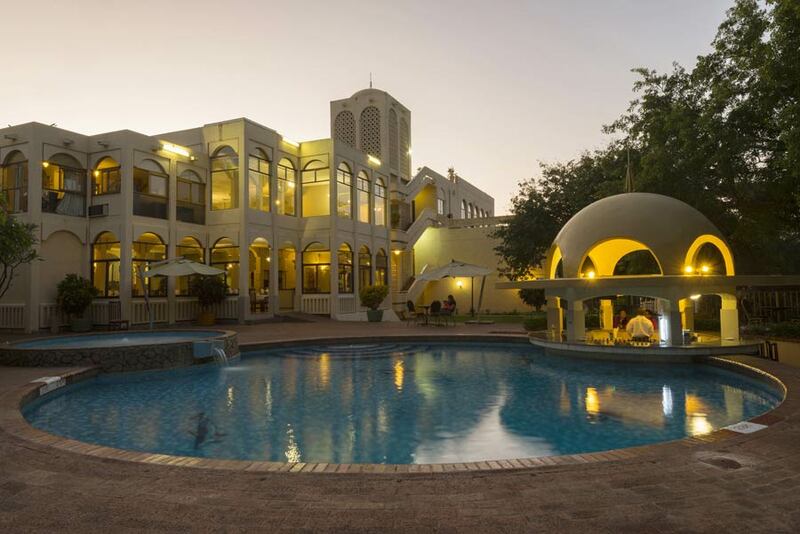 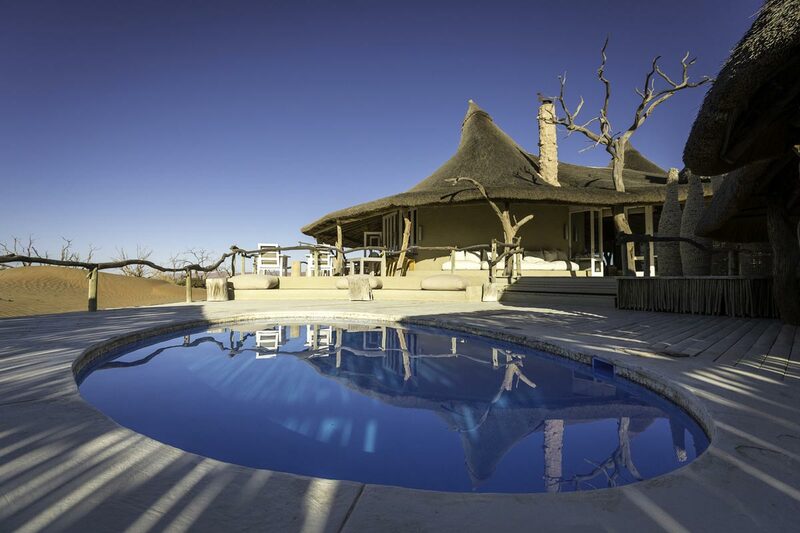 Kulala Desert Lodge is situated at the foot of the majestic Sossusvlei Dunes and is the closest location to Sossusvlei. 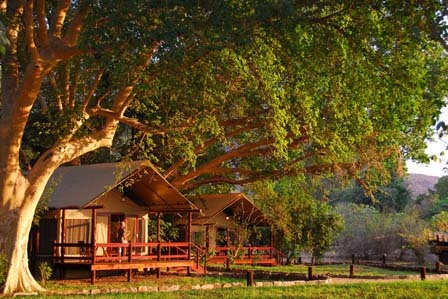 Set under trees on the banks of the Kunene River, Serra Cafema is one of the most remote camps in southern Africa.